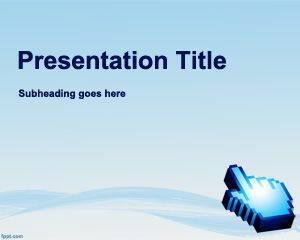 Free computer software PowerPoint template is a free digital software package template for Power Point that you can download and use to share or distribute software or applications in a digital media. 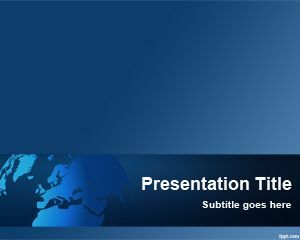 This PPT template is also a good PPT background template for presentations on digital goods as well as digital products or digital software PowerPoint presentations. 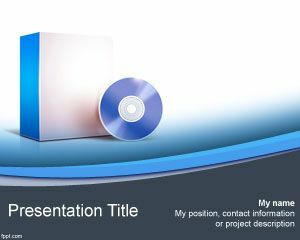 You can download this software box and package with a CD or DVD PowerPoint template to create amazing Power Point presentations with your software product. 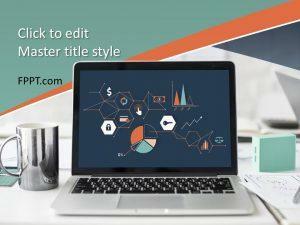 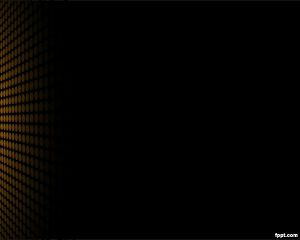 However, we all know that there are less CD ROM devices available on new computers and notebooks but you can still make e-books and use these templates for digital products or digital information in a media. 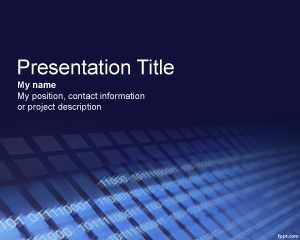 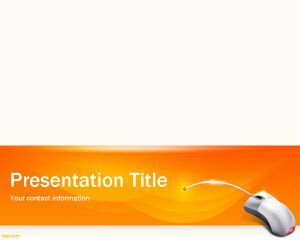 This software PowerPoint template is also good for presentations on digital data or applications for computers and smartphone devices.